“Would it be possible to stop for a photo?” I ask, as we approach the impressive gold-tipped Luxor Obelisk in the centre of the Place de la Concorde. “Of course,” replies Marie, and promptly brings us to a halt in the middle of the roundabout. “Here?” I gasp, as cars, trucks and motorbikes weave around us on both sides. “It iz OK,” Marie shrugs, and calmly continues explaining the history of the monument while I stick my head out of the sunroof like a meerkat and quickly take some shots. Driving in central Paris is not for the faint-hearted. 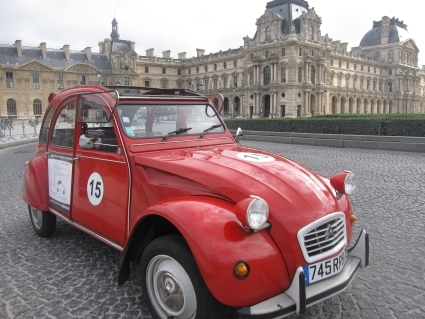 Not only is there the small matter of being on the other side of the road, navigating the city’s chaotic web of backstreets can be a nightmare and Parisians tend to have a driving style that is best described as assertive. The sun is shining, Edith Piaf is warbling softly in my ear and I’m watching an entertaining discussion between a group of beret-wearing men as to whom has the best boules. Could there be a more pleasant way to spend a Sunday afternoon in Paris? 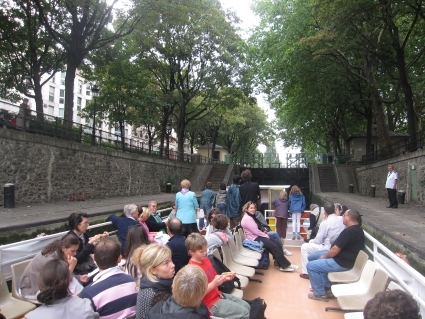 A cruise on one of the city’s waterways is a great way to get your bearings and indulge in a spot of people watching. However, while the obvious choice is the River Seine, there is a lesser known but equally charming alternative. Dan Brown has a lot to answer for. While the upper echelons of the bestseller lists may be enjoying a respite from The Da Vinci Code, a small village on a hill in southern France is having no such luck. Nestled in the foothills of the Pyrenees in the Languedoc region of France, the tiny hamlet of Rennes-le-Chateau is being overwhelmed by camera-wielding tourists. There was a time when you could drive up the narrow road that winds carefully to the village without passing another car. Nowadays, the odds are you’ll be trailing a convoy of coaches crammed full of amateur historians. 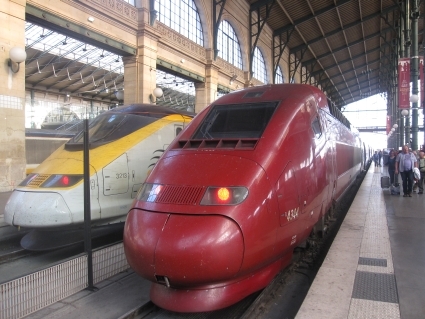 All of which is a bit strange given that Rennes-le-Chateau is never actually mentioned in The Da Vinci Code. Where it is mentioned, though, is in The Holy Blood And The Holy Grail the book from which Dan Brown took many of his most controversial claims. First published in 1982, it never enjoyed the same stratospheric success as The Da Vinci Code, but it still made the bestseller lists and caused a maelstrom of controversy among church figures.